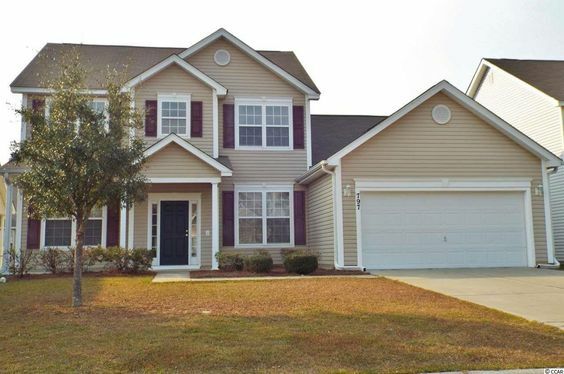 Located in Myrtle Beach, SC, the lovely Brynfield Park subdivision is a Beazer Homes development that epitomizes value. 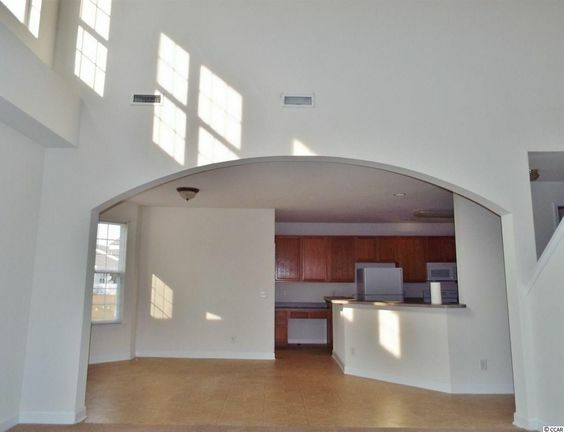 This community offers several floor plans and design similar to the Fox Horn and Cameron Village, also Beazer Homes' communities in Myrtle Beach. Read more about Brynfield Park real estate. 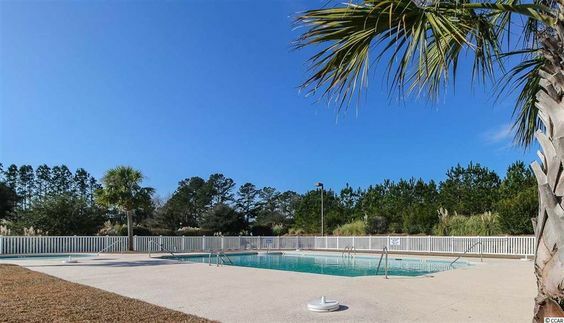 Brynfield Park, which was developed in the mid 2000s, is conveniently located near the intersection of Highway 707 and Big Block Road in the Socastee area of Myrtle Beach. The single-family homes in this neighborhood range from 1,500 to 2,800 square feet of living space. Home buyers are able to choose from one-story and two-story plans. The homes in this large community are among Beazer's nicest, with meticulously landscaped yards, cool covered patios, spacious Florida rooms, and stunning views of several lakes that wind throughout the development. Residents enjoy a beautiful community pool and playground as well as a peaceful, well-maintained neighborhood. Homes are 3-4 bedrooms with plenty of upgrades. Depending on the model, homes feature designer kitchens with granite countertops and stainless appliances, glass showers and tile floors, wood laminate or lush carpeting, and lots of windows that bring in the light to accent Carolina rooms and vaulted ceilings. Home prices range from around $200,000 to just under $280,000, depending on the size and lot size. Brynfield Park, which is located just outside Myrtle Beach city limits, offers residents a prime location for visiting the Wacatee Zoo, the Post Office and Enterprise Boat Landing. It also means that taxes and traffic volumes are lower. Children within this neighborhood attend Burgess Elementary, St. James Middle School and St. James High School.